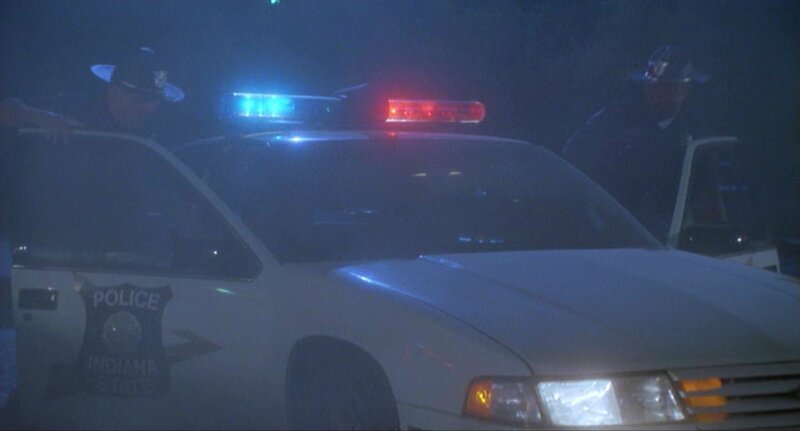 IMCDb.org: 1991 Chevrolet Lumina in "Blues Brothers 2000, 1998"
Did they really make a police version of that generation or is it just made up for the movie? I live in Illinois, and I have never in my life seen a Lumina police car. I remember my parents owned a white 1990 Lumina when I was little. 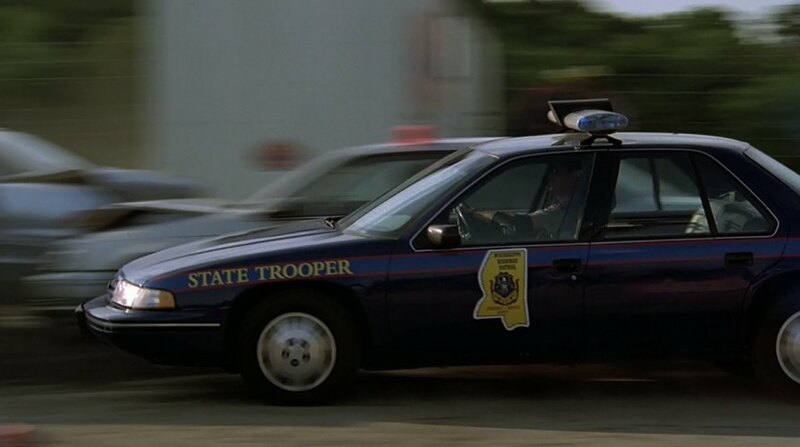 I live in Mississippi, and I can tell you our state Highway Patrol has not now or ever used Chevrolet Luminas. They've used Crown Victorias as long as I can remember (even back when I was tiny in the '80s, they drove the LTD Crown Victorias). They also use a few '98-'02 Chevrolet Camaro Z/28s as special pursuit vehicles. 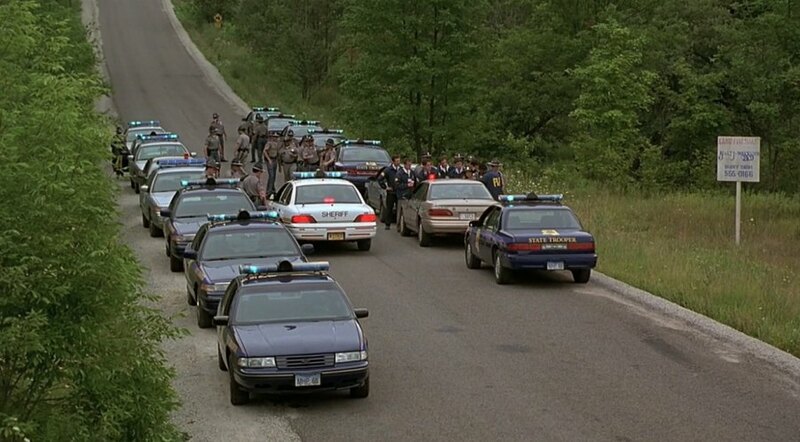 I will say, however, that they absolutely nailed the paint scheme used by our state troopers. modell wrote I live in Illinois, and I have never in my life seen a Lumina police car. I remember my parents owned a white 1990 Lumina when I was little. The Lumina police package was only around for a short time (1991-1992), and was more popular with Security forces than police squads. I have a 91 Lumina, in England, and I would love to see any pics anyone might have of this model in police livery, from any department. My car is silver; it occurred to me that it might make an acceptable copcar clone... I know not many departments used it, but some did. I would also be grateful for any other useful tips I can get (and don't just say "get rid of it quick!"). 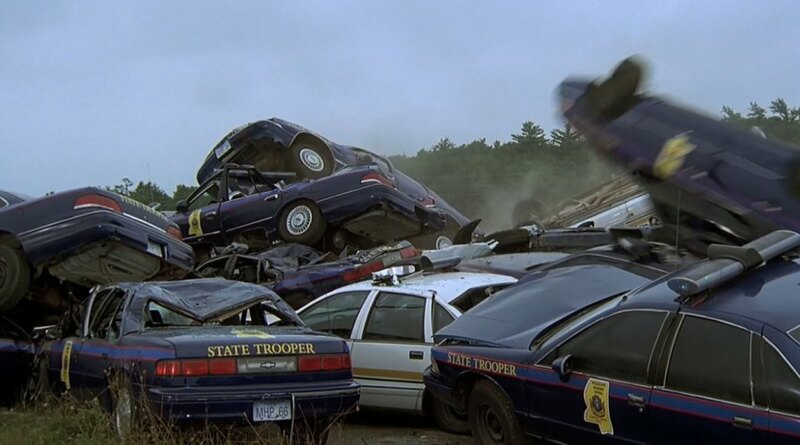 I'm surprised there were still some cars left after that giant crash. Maybe they shot the huge car crash after these scenes were shot Gamer. That's what G-MANN said too, but he deleted his comment for unknown reasons.